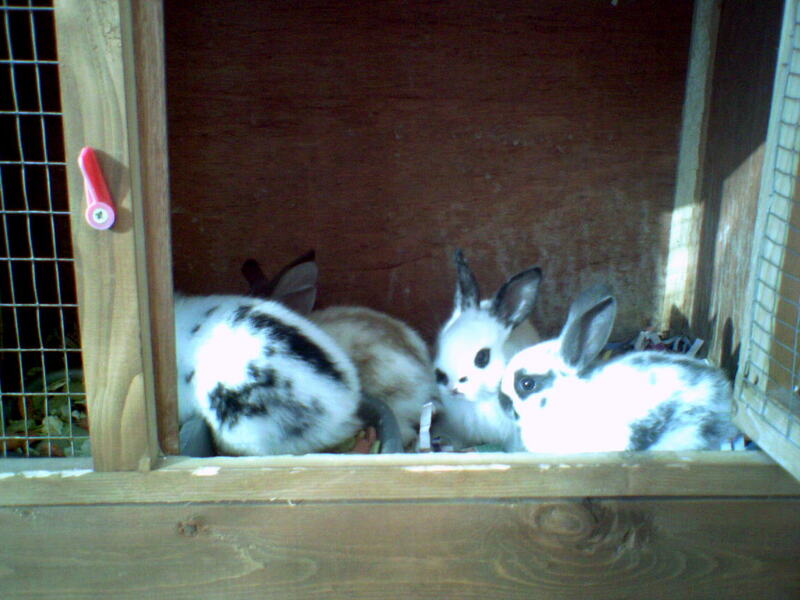 Rabbit care - What do you know? Let’s see how well your basic bunny knowledge is! Great for 4-h kids getting ready for fair. 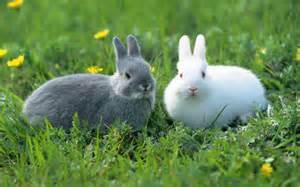 How much do you know about rabbits? How much do you know about your rabbit? How much do you really know about your rabbit? An essential test for all rabbit owners, potential owners or fanciers! Questions on behavior, nature, feeding and breeding habits and history. Do you know how to care for a rabbit? The Rabbit Quiz! Think you know it all take this test to find out! Are you a good rabbit caretaker? Rabbits are hard, but let's see if you can handle it! Do You Know Your Rabbit? Do you know everything about your sweet little rabbit?